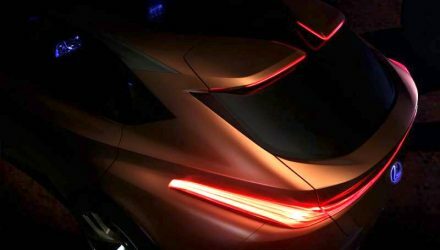 Lexus files trademark application for ‘LC F’, new hypo coupe? 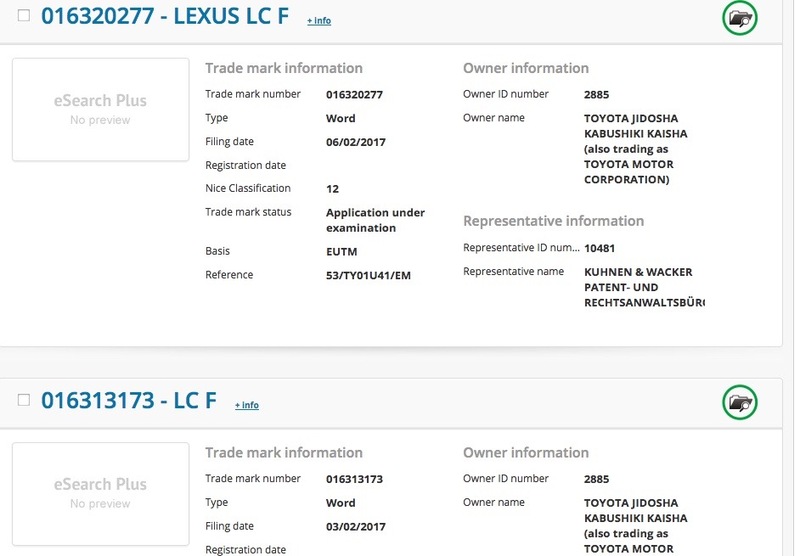 Toyota has been found to have registered a trademark application for the nameplate ‘LC F’, suggesting a super-dooper version of the new LC could be on the cards for the near future. 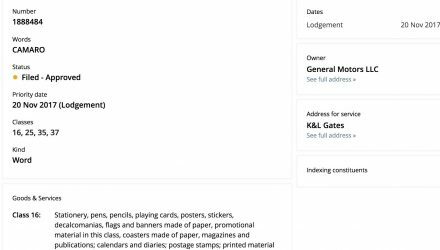 The application was lodged at the European Intellectual Property Office on February 2, and then a trademark was also filed for ‘Lexus LC F’. It would seem fairly likely that Lexus is at least considering such a model. 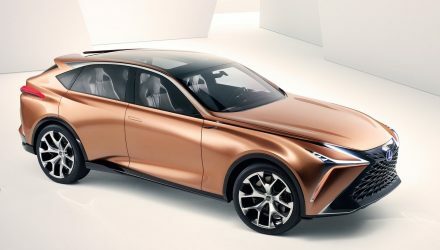 Lexus is launching the new LC overseas in the coming months, and it has been confirmed it will arrive in Australia later this year. 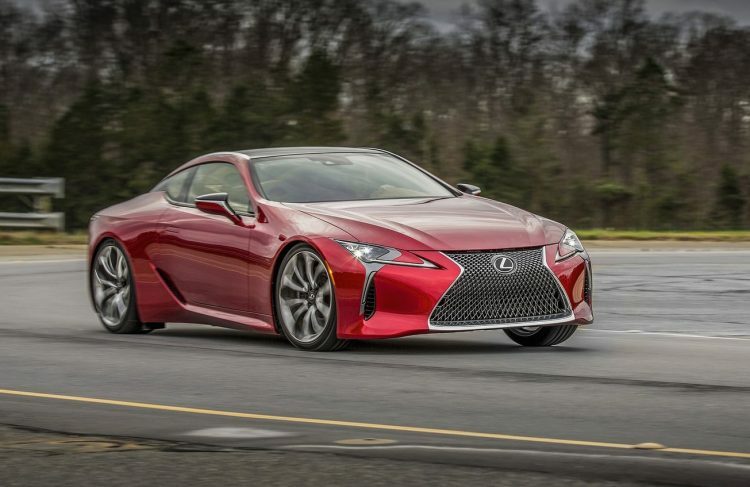 However, the highest model in the range is the LC 500, which uses the same 5.0-litre naturally aspirated V8 that’s found in the RC F and GS F sports cars. A natural progression from the RC F would be an LC F, especially given the relatively quick sell-out of the old LFA supercar. An LC F isn’t expected to be quite as insane as the LFA, but it could push the benchmark for the current showroom. So, what sort of power would an LC F receive? Fans might remember the LS Sport 650 concept from a few years ago. It was produced by Toyota Motorsport in Germany and featured a twin-turbo version of an existing 5.0-litre V8. Power topped out at 478kW, which would easily crush the RC F/LC 500’s 351kW V8. Other than that, Lexus did introduce a new 3.5-litre twin-turbo V6 for the recently-revealed 2017 LS sedan. In that the unit produces 310kW, which wouldn’t be enough for a proper ‘F’ model. The engine could be tweaked though, potentially up to around the 400kW. 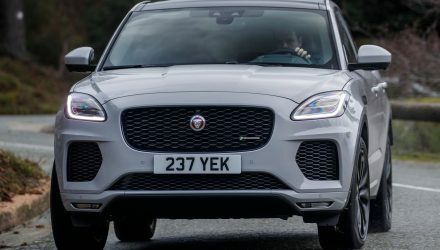 Aside from an upgraded engine, an LC F would of course come with plenty of performance highlights including bespoke suspension and brakes, aero enhancements, and a spruced up interior to match. Lexus hasn’t made any confirmation at this point so we’ll have to await further clues before getting too excited.